Have fun with all the new sketches! There's still time to register for the class. Featuring new sketches that are sure to jump start your spring scrapbooks. Registration ends March 26th, Class starts March 29th. I also put up a quick tutorial on how I create petals out of punched circles. 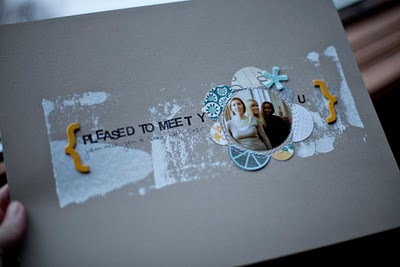 Check out the Studio Calico blog to see how I create them.